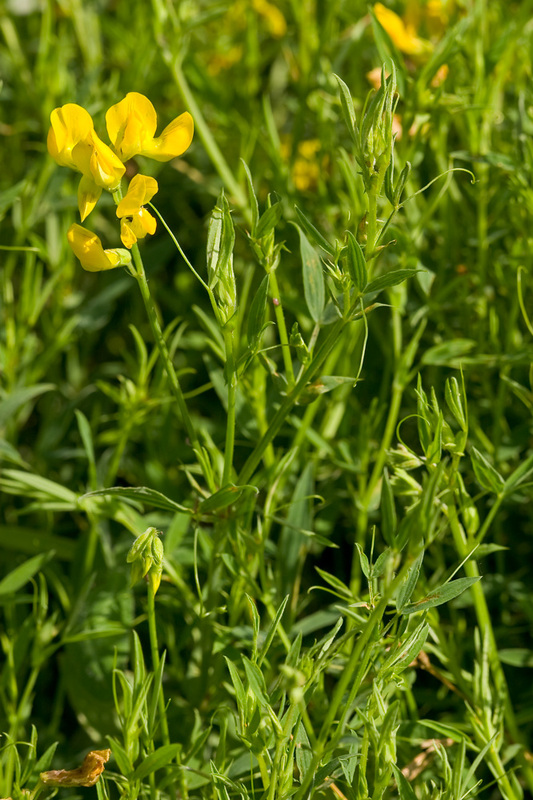 Meadow vetchling can be identified by its yellow pea like flower and its leaves which consist of a pair of narrow lanceolate leaflets, a tendril, and a pair of arrow shaped stipules where the leaf stalk joins the stem. 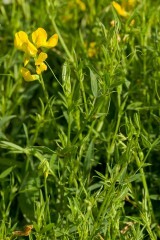 It is a short or tall scrambling perennial in flower from May to August and with black pods in the autumn. 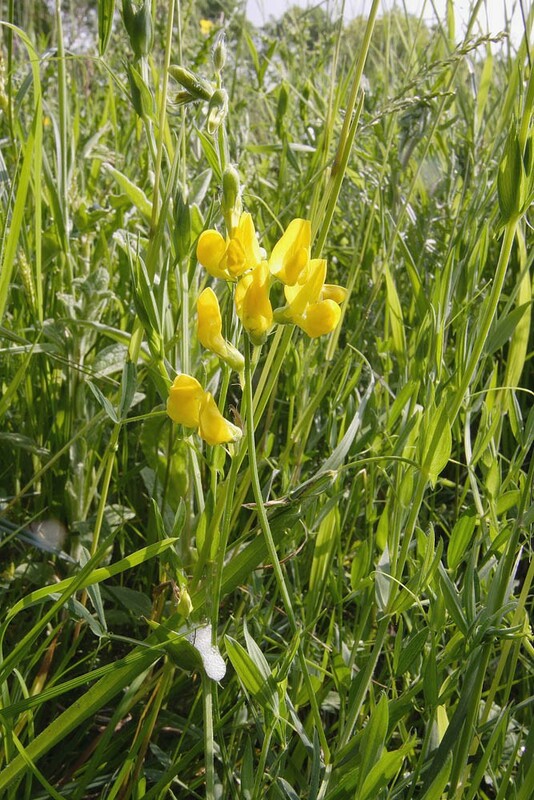 Meadow vetchling is a native perennial of moderately fertile soils found in a range of grasslands including meadows, hedges, banks and unimproved and lightly grazed pastures. Its scrabbling habit can result in it becoming locally dominant but this can be held in check through cutting or grazing. In neglected grasslands these patches can become quite extensive but will eventually be superseded by coarse grasses such as false oat-grass. 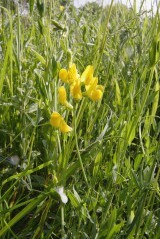 Meadow vetchling is more dependent upon rhizomal spread than seed drop to regenerate and so is able to persist within pasture and meadows where plants are cut back before seed pods have ripened. Seed, which can survive ingestion by cattle, is important for the colonisation of new sites. Seed is best sown in the autumn but can be used at any time of the year.